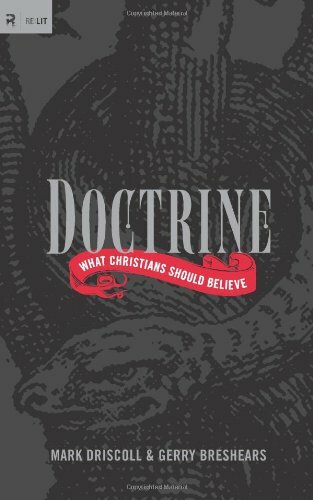 Driscoll and Breshears team up again to teach thirteen key elements of the Christian faith that should be held by anyone claiming to be a follower of Jesus. Mark Driscoll is an American pastor and author. He is the founder and preaching pastor of Mars Hill Church in Seattle, Washington. He was born in Grand Forks, North Dakota, and was raised as a Roman Catholic. He earned a Bachelor's degree in communications from Washington State University with a minor in philosophy and also has a Master of Arts degree in exegetical theology from Western Seminary. He has written books about the Old Testament, the New Testament, and others entitled, Vintage Church: Timeless Truths and Timely Methods, On Church Leadership, On Who is God, and The Relevant Church: A New Vision For Communities of Faith.